If you haven't read the Shades of Magic series, well, you should. Come listen to its author, critically acclaimed V.E. 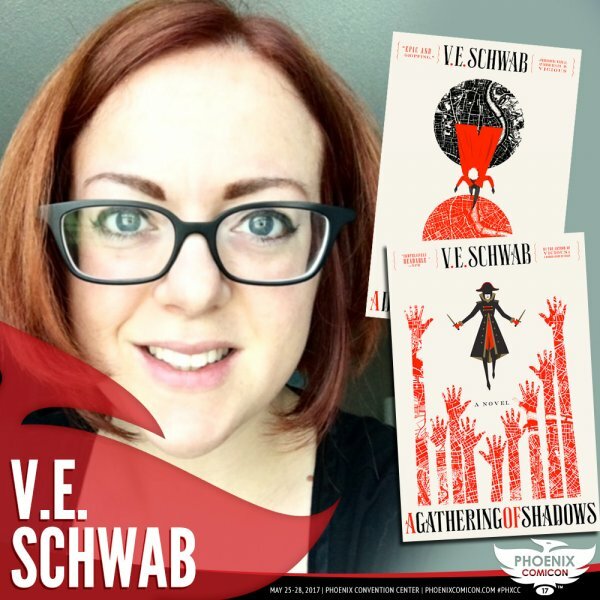 Schwab, talk about the series and her recently released final book in the trilogy, "A Conjuring of Light."